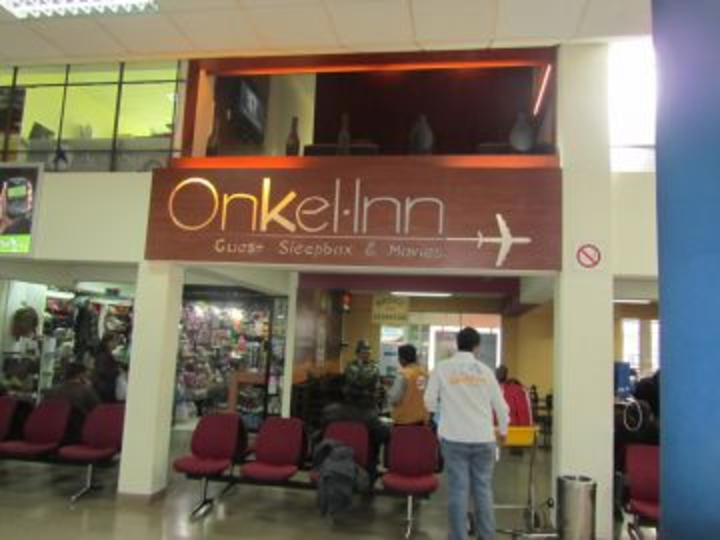 HI-BOLIVIA presents the first SLEEPBOX-Hostel ONKEL:INN at the airport of La Paz - El Alto. 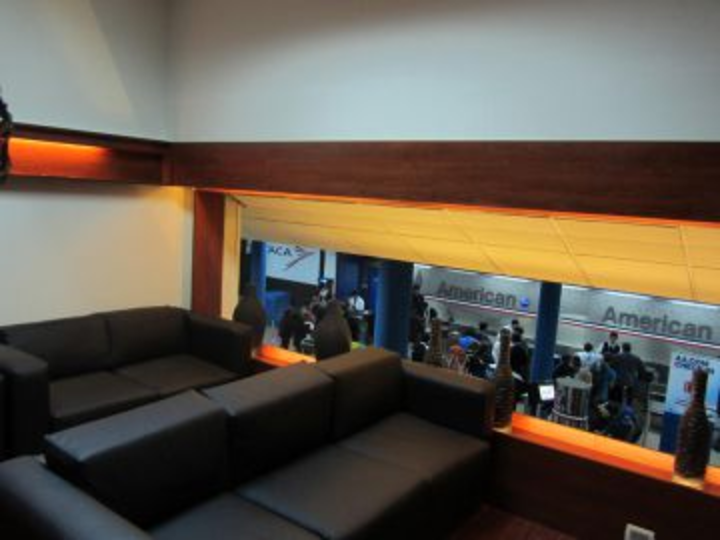 Just step in on the first floor and get a 6 hours rest (additional hour US $ 8.00) until or in between flights to Lima - Sucre - Chile - Argentina. It’s a bit too noisy and the sound-proofing is not good. There is no toilet in the hostel and you need to use the one in the airport. 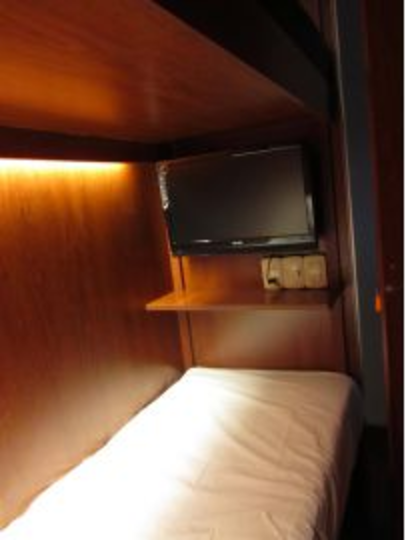 The bed and bedsheet is comfortable and the hostel is just inside the airport. El Alto International Airport (LPB) - International Airport La Paz - 17km from the city centre.